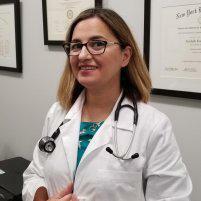 Avisheh Forouzesh, MD, has extensive training in internal medicine and offers a variety of diagnostic and treatment services to address your symptoms and enhance your overall health and quality of life. At Advanced Infectious Disease Medical in Hoboken, New Jersey, Dr. Forouzesh provides the latest diagnostic technologies and treatment options for chronic conditions such as diabetes, hypertension, and hyperlipidemia. Book an appointment online or call the Hoboken office directly to learn more. 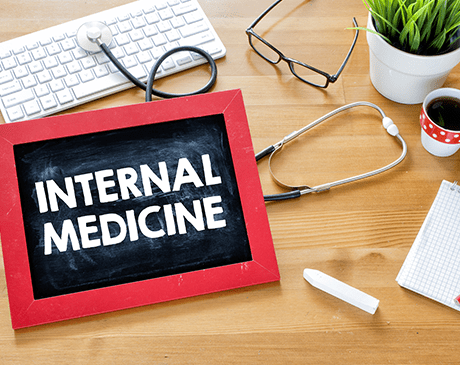 Internal medicine is a branch of health care that diagnoses, treats, and monitors a variety of medical issues that affect adults, including acute and chronic diseases and disorders. What internal medicine services are available? At Advanced Infectious Disease Medical, you can also benefit from preventive health screenings — including cholesterol and blood pressure checks and Pap smears. The doctor can also refer you out for colon cancer evaluations screening and mammograms. Dr. Forouzesh also provides resources to help reduce your risk of developing preventable illnesses. What treatment options are available for internal medical conditions? Dr. Forouzesh offers a variety of advanced treatment options to relieve your symptoms and ensure you enjoy a long, healthy life. If you’re overweight or obese, Dr. Forouzesh can provide you with guidance and support to help you reach a healthier weight. In many cases, shedding pounds in a healthy way can reduce your risk for developing chronic health conditions like Type 2 diabetes and high cholesterol. If lifestyle changes aren’t enough to manage your symptoms, Dr. Forouzesh may prescribe medications. She continues to monitor your overall health and the effectiveness of the medication through routine appointments. Dr. Forouzesh may also perform routine tests of your blood or urine to evaluate the progression of your condition. Find out more about available internal medicine services by calling the office directly or booking an appointment online.